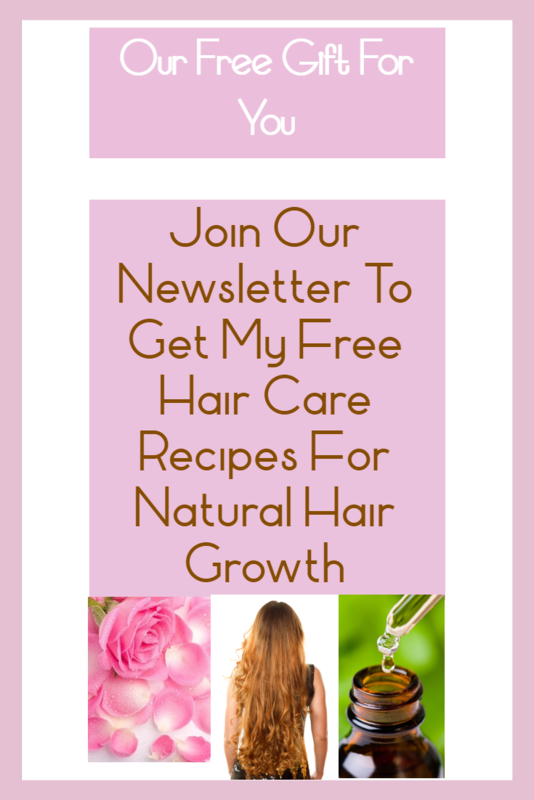 Lupus Hair Loss Symptoms & Treatment Options For Faster Growth! Symptoms & Treatment Options For Faster Growth! Lupus hair loss is usually the first symptom of lupus although lupus is very difficult to diagnose. I will discuss what the lupus symptoms are, treatment options and causes of lupus. Lupus is an auto immune disease meaning that instead of getting rid of the bad issues from your body such as germs and viruses that can make you sick, your immune system is actually getting rid of healthy things that your body normally produces such as hair. This is due to your immune system becoming confused on what to get rid of and what to keep to help you stay healthy and normal. Your body will begin making antibodies to help get rid of tissues you normally produce. Discoid lupus erythematosus: Is a condition of sores with inflammation and scars over skin on body and face. Systemic lupus erythematosus (SLE): Is the most common by affecting the organs and tissues of the body. Medicated drug-induced lupus: When lupus is cause by a medicated state. The most common drugs that cause drug-induced SLE are hydralazine, isoniazid, procainamide, minocycline, and quinidine. Subacute cutaneous erythematosus: A skin condition where you get sores caused by sunlight UV rays. Unfortunately lupus affects females between the ages of 15 to 44 years of age. It is rare to get lupus through taking medications yet it is a possibility. 10% of lupus cases are hereditary, that is when you might inherit it through family genes, yet lupus is not contagious by any means. Cutaneous and discoid lupus will only affect the skin on the body and does not affect the inside of the body. Although only about 10% of skin lupus sufferers later develop lupus on the inside of their bodies, affecting their organs and tissue systems as well. 50% of lupus sufferers might experience hair loss at some point. Seek a doctor if you see any of these signs. A doctor might or might not diagnose you with lupus based on their findings because they usually look for at least 4 lupus symptoms before coming to that conclusion. So don't worry it's best to seek your doctor's advice first. You should talk to your doctor about these symptoms if you have ever had them in the past or present because these symptoms can go away and can return. The symptoms listed above are the most common to lupus suffers. Does Lupus Cause Hair Loss? Discoid lupus erythematosus: Due to the skin becoming a large rash on the face, body and scalp area this can cause scaring on the skin affected and can cause hair loss, possibly permanent hair loss, if not treated before scaring has occurred. Systemic lupus erythematosus (SLE): This type of hair loss can be caused by the immune system thinking that the hair follicles are a virus and so your body will create antibodies trying to get rid of your hair. This is due to lupus being an autoimmune disease. 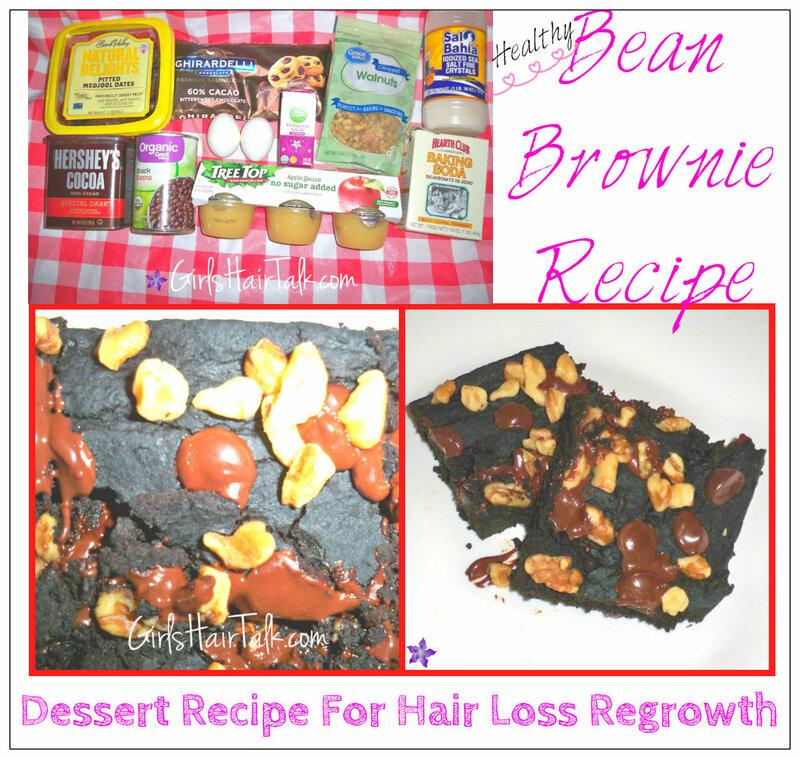 You could lose hair on your face, scalp and body including eye brows and eye lashes. 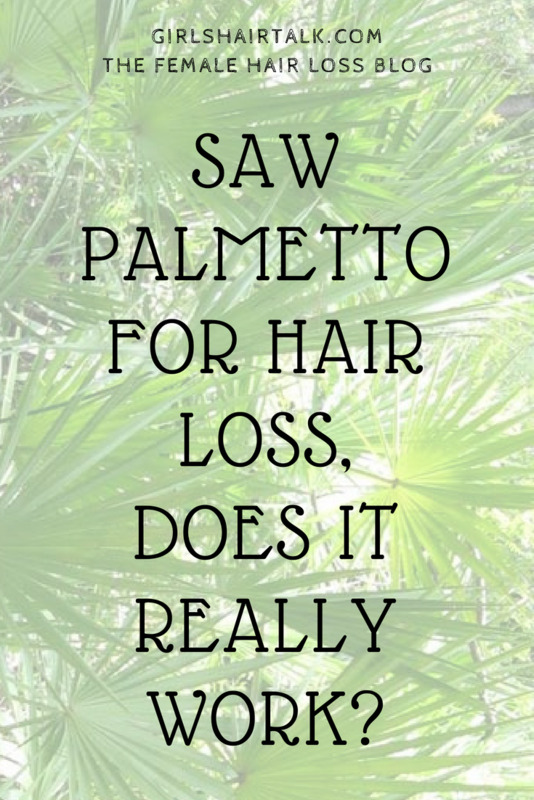 Hair loss can happen in large clumps or thinning all over. Medicated drug-induced lupus: The reason for this type of hair loss is due to the fact that the medication itself is the cause for the hair loss as well as the lupus individually. Subacute cutaneous erythematosus: Rashes on the skin can cause the hair to fall out due to the inflammation, while being itchy and irritated skin. People with "Lupus hair" is also a symptom of lupus being that your hair texture is likely to change by becoming more brittle and dry causing breakage which may contribute to further hair loss due to the hair breakage. Can Lupus Hair Loss Grow Back? It is possible for lupus hair loss suffers to grow back hair after treatment has been given. 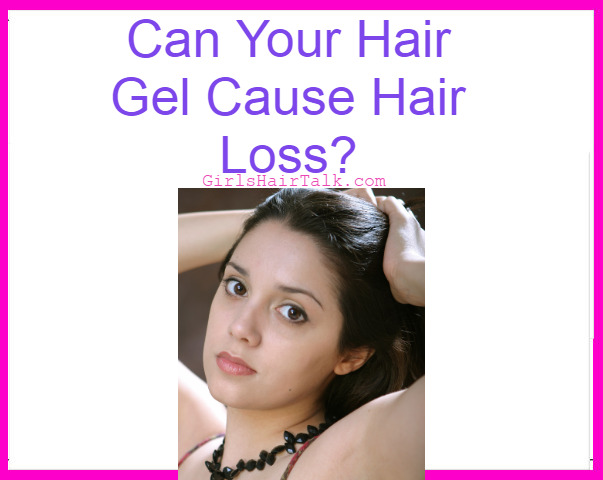 In usual cases hair growth is seen within 4 to 6 months after treatment is given. 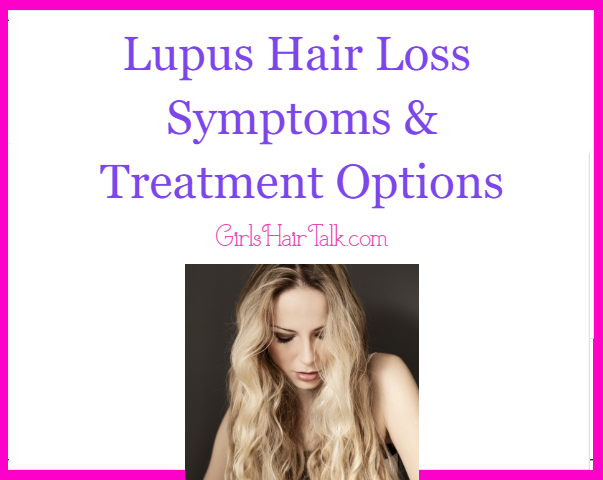 In cases of drug medicated lupus, if you are taking the same medication that is causing the lupus hair loss obviously you would need to seek the help of your physician in order to find a more suitable medication to supply your needs and stop use of your current medication that is potentially causing your hair loss. In cases of skin caused lupus hair loss, this is more of a possibility that your hair will not grow back unless you treat the skin condition before scarring has occurred. Lupus is treated on a case-by-case basis due to the specific varieties of what each case might entitle. Any medications or medicated creams used should always be authorized by a doctor first and foremost. Other female hair loss causes include pregnancy, alopecia, medication, DHT hair loss, estrogen levels, stress and menopause.